Imagine a functional table with both elevated looks and unique charm. 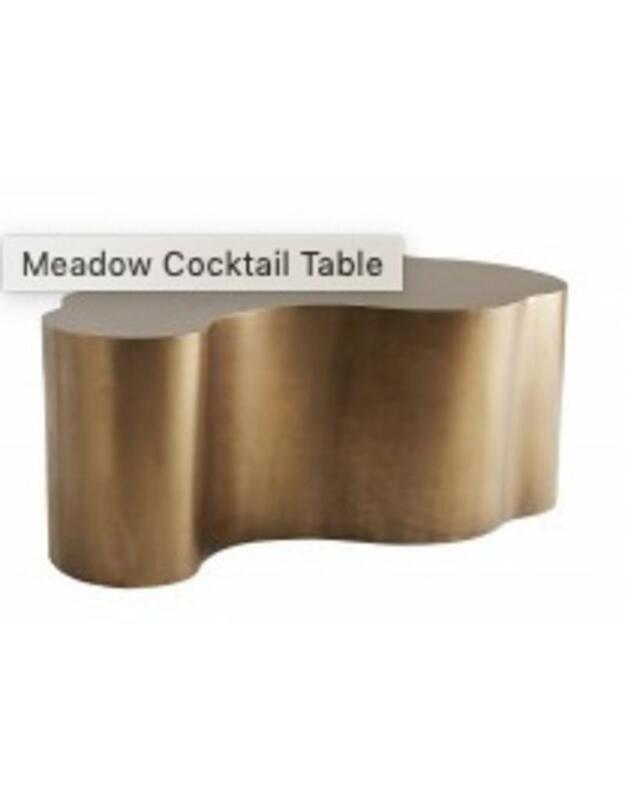 Wonderfully playful curves dance around the entire structure of this cocktail table, softening its skilled metal craftsmanship. Look closely and discover a warm antique brass finish, with striking elements of the handmade-such sophistication! 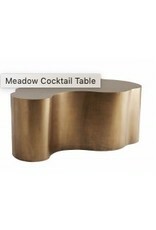 Also available in a rich, bronze finish (2101).